Ritz will be a little earlier this year, taking place October 21, at the Pratt Museum. 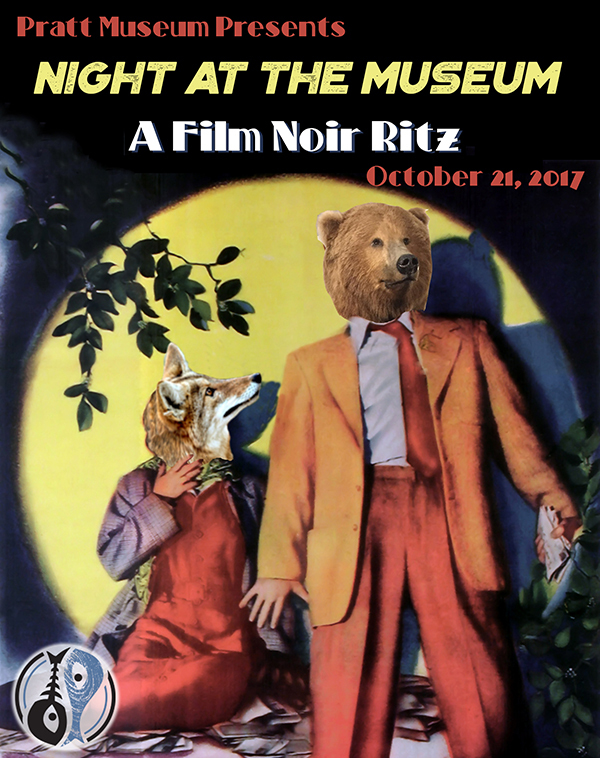 A thrilling evening of music, appetizers, and auction suspense, this year’s theme will be Night at the Museum: A Film Noir Ritz. This Ritz Noir returns the event to the Museum grounds, highlighting the drama that unfolds among the exhibits when it’s night at the Museum. Event attendees will enjoy fancy finger food and libations, dance with the Devil’s Club Orchestra, and be immersed in the mysteries of our auction packages! Tickets are available for purchase at the Pratt Museum and at the Homer Bookstore for the amazing price of $60. Don’t miss out – pick up your tickets today!